We offer an array of massage, facial and waxing services tailored to fit your goals. 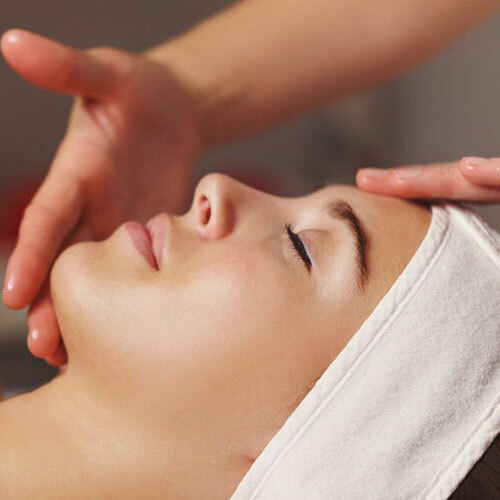 Indulging Hands Therapeutic Spa Therapists and Esthetician’s perform a full range of massages, facial treatments, and waxing options to ensure that you relax and feel your best. Learn more about our each of our services below and then book your next appointment! 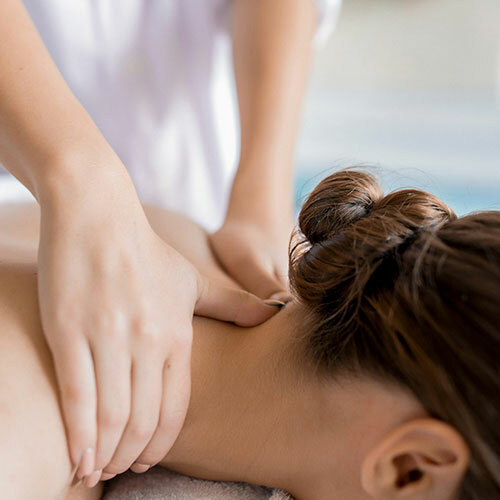 Indulging Hands Therapeutic Spa pride ourselves in delivering the best wellness experience to our guests, while making sure our staff receives the ultimate experience of a positive, happy, and family work environment. We believe in providing the best service that attributes to making our guests feel comfortable, leaving with an unforgettable visit.